In what is being hailed as a triumph for the animals, Brazil has passed a new bill aimed squarely at removing pain and suffering from the cosmetic industry. On Wednesday night, after a hard-fought campaign mounted by Cruelty Free International, the Brazilian Congress voted to prohibit the use of animals in cosmetic testing under virtually all circumstances. Once the bill goes into effect this summer, manufacturers may only use approved alternative test methods that do not involve animals. In rare cases where no alternative exists, testing with animals must cease within five years. By passing the new ban, Brazil joins a growing list of nations to end such inhumane tests, including the entire EU, Norway, India, Israel, and Norway. Similar legislation is currently being considered in the U.S., Australia, and South Korea. 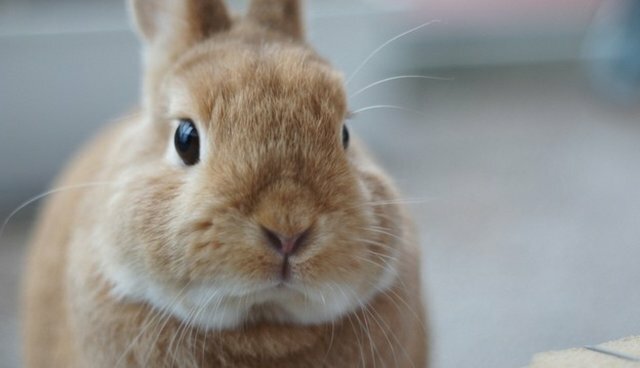 "The global trend is now unmistakable - not least because cosmetics companies need harmonised regulations across the world rather than a need to use modern non-animal methods in some countries while having to duplicate the work with animal tests elsewhere," writes Michelle Thew, Chief Executive of Cruelty Free International. "Our task is now to work with industry and regulators to ensure that Brazilian cosmetics become completely cruelty-free at the earliest possible date, and to use the momentum created in Brazil to convince other countries that the continued use of animals to test cosmetics is anachronistic and, frankly, a dirty secret that has had its time."